Motorola has done many things right this year. The Moto X was an innovative phone that emphasized build quality and a handful of features - the opposite of Samsung's approach. The "Lazy Phone" ad campaign that accompanied it was humorous, informative, and memorable - something that can't be said for HTC's. The company has even released many of its exclusive apps into the Play Store to provide speedier updates, including the boring ones. Now the Google-owned company is trying to innovate in a different way, by debuting a fully interactive physical ad in upcoming edition of Wired Magazine. 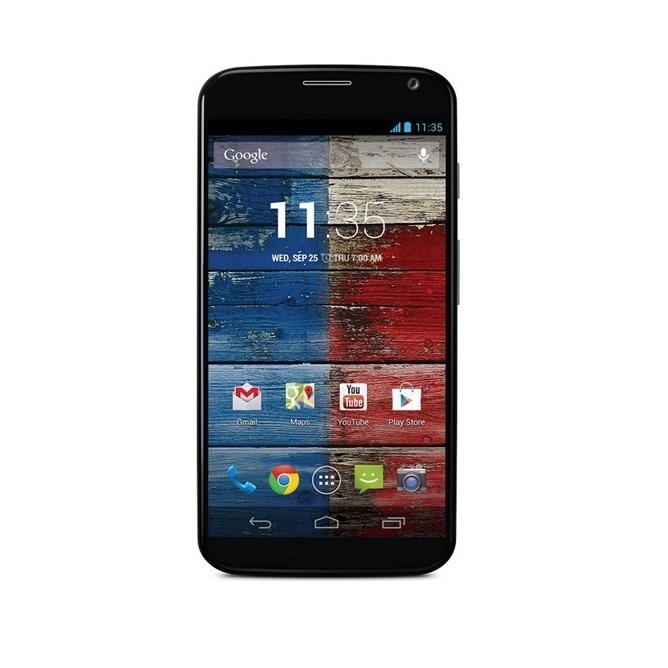 Readers will be able to press a button on the page and change the appearance of the depicted Moto X, a sample of what to expect when visiting the Moto Maker website. Check out the video below to see it in action. This ad will show up in January's edition of the magazine in select markets, so the vast majority of us may never see it outside of this clip. But hey, at least the video's cool. Now if only I could order the Moto X in aluminum.